88 Firestone Road in Montauk. 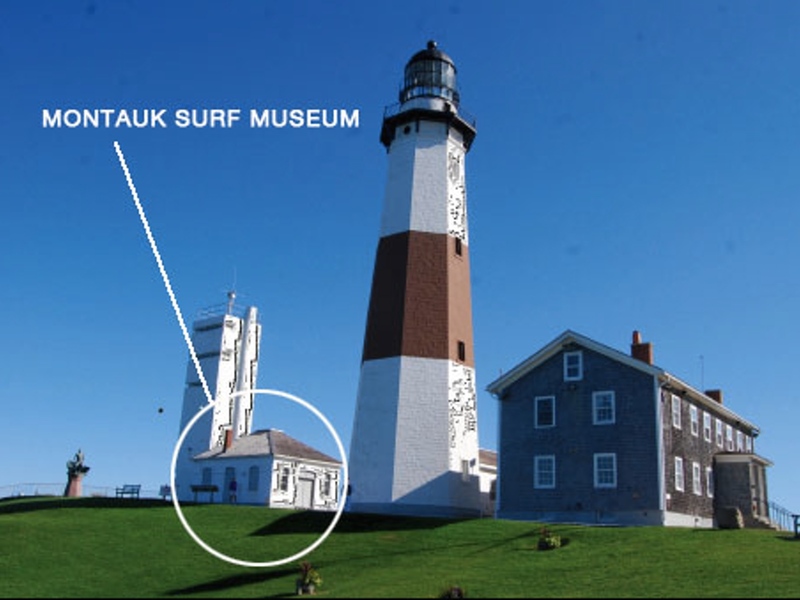 Representatives from the Montauk Historical Society will be presenting their plans for the new Montauk Surf Museum, which will present ocean science, as well as the art and history of surfing to visitors and schools in creative ways. FREE PIZZA and the bar will be serving.